At Northeast Orthotics and Prosthetics, we provide both a quality product and service to enable our patients to return to a quality life. 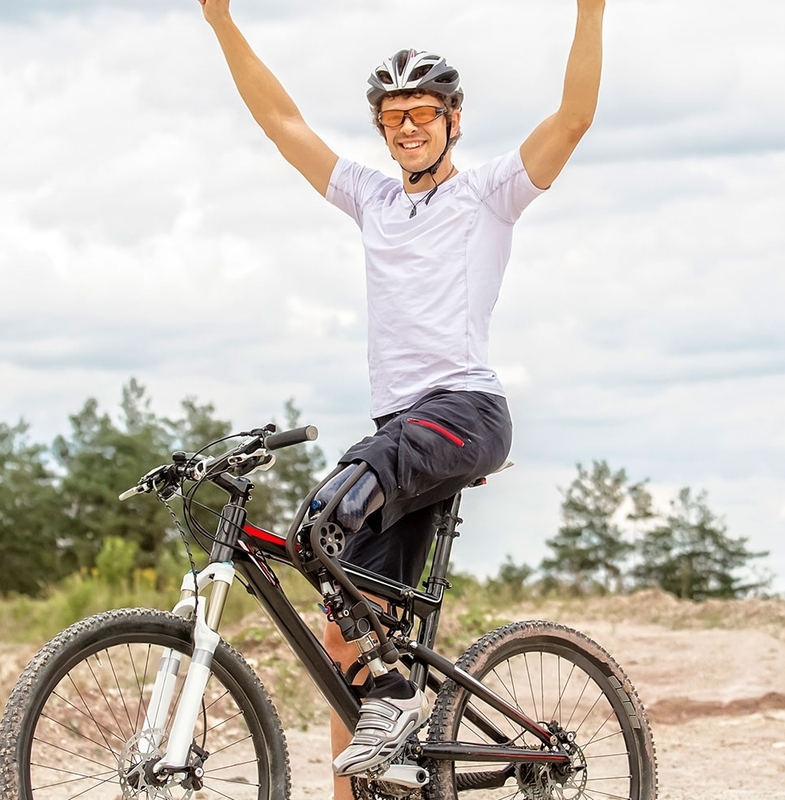 Northeast Orthotics and Prosthetics located in Providence, Rhode Island specializes in custom made orthotic and prosthetic devices for persons of all ages. We also carry elite brands of off the shelf products and a variety of medical surgical equipment and have a close working relationship with the Orthopedic Department at Rhode Island Hospital and the Miriam Hospital. Our practice utilizes current technologies in material, components, and techniques to match each patient's needs. Both facilities are accredited by the American Board for Certification (ABC) in Orthotics and Prosthetics and all of our practitioners are certified in their discipline by the American Board of Certification (ABC) and are licensed through the state of Rhode Island. Our practitioners are members of the American Academy of Orthotics and Prosthetics (AAOP) and our facility is a member of the American Orthotic and Prosthetic Association (AOPA). We are also a member of NCOPE, the National Commission on Orthotic and Prosthetic Education, and are the only site in Rhode Island offering a residency program in orthotics and prosthetics. *Located in the same building as Hasbro Children's Rehabilitation Center and RI Hospital Physical & Occupational Therapy. Free patient parking located in adjacent lot. *Located at the Cooperative Care Center at Rhode Island Hospital.